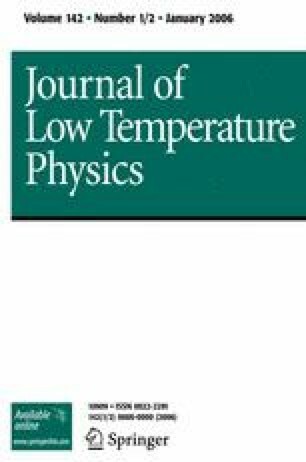 The paper presents an extended review of our knowledge and understanding of turbulence in a superfluid (4He and 3He-B), a system in which turbulent flow can be greatly influenced by quantum effects such as those leading to the restriction of rotational superfluid flow to quantized vortex lines. Introductions are included to relevant aspects of classical turbulence and superfluid dynamics, and there are discussions of experimental methods and of the use of computer simulations. A brief description is given of counterflow turbulence, which was discovered 50 years ago and for many aspects of which there is a well-established theory. Counterflow turbulence has no classical analogue. Most of the paper is devoted to more recent experimental and theoretical work, which has focussed on types of quantum turbulence that do have classical analogues, especially those relating to the simplest case of turbulence that is spatially homogeneous. It is argued that turbulence in the quantum case is probably very similar to that in the classical case on length scales large compared with a characteristic quantum length scale equal to the spacing between the vortex lines. On smaller length scales the two types of turbulence must be very different, and the probable characteristics of quantum turbulence on these small length scales are explored. Emphasis is placed on the need for further experiments, especially at very low temperatures, where crucial ideas can be checked in a particularly straightforward way, and where novel quantum effects are likely to play an important role.